Level I : On the Beat ! 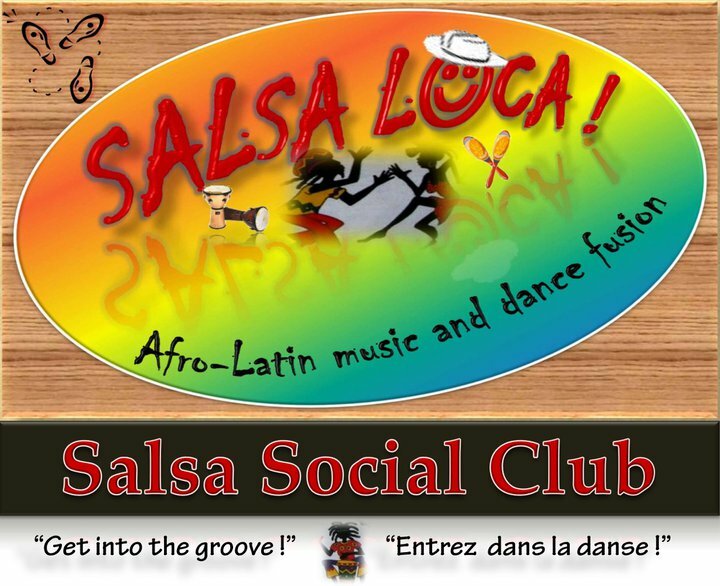 is our beginners class for people who never dance salsa or have little knowledge of salsa dancing. We’ll teach musicality, basic steps of popular Latin dances, basic patterns,etiquette in salsa dancing, dance attitude.